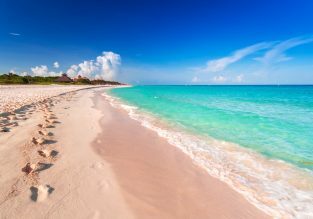 Willing to spend few days in a sunny place? 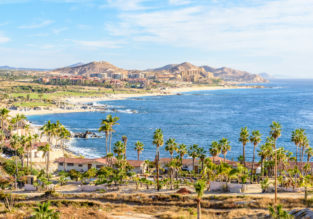 We have put together an interesting 7-night package deal to San Jose del Cabo for you! 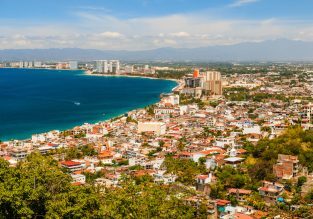 The price of $395 per person (on two adults basis includes return flights from Chicago and accommodation in a very well-rated property! AUGUST! 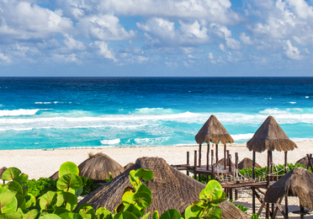 7-night stay at well-rated 4* hotel on Mexican Pacific coast + flights from New York for $378! Now cheaper! 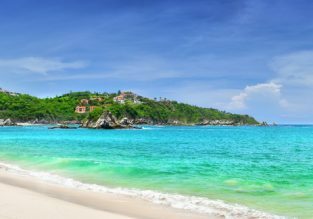 Check out this 7-night package deal to Huatulco for only $378 per person (on 4 adults basis)during peak Summer! 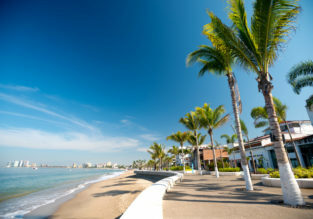 The price includes return flights from New York and accommodation in well-rated hotel!